It is tempting today to model the data as you go. Schema-less or self-describing data helps a piece of the way. But you are still at risk of using bad assumptions and create flaws. For example not realizing that you are looking at a many-to-many relationship can be a difficult structural flaw to change two months down the line. In doubt about which Kind of Model is best for You? 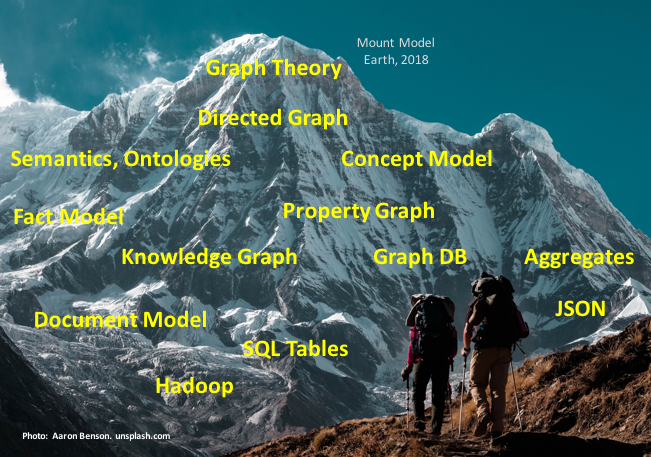 For most Use Cases, just Graph Your Data Model! Since a data model is meant to communicate to people, you must be as visually mesmerizing as you can do it. 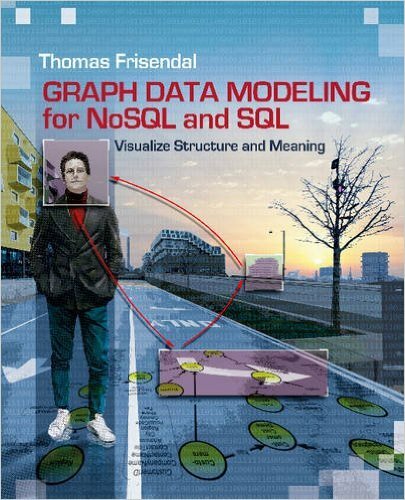 Using graphs to represent data models really changes the way we look at data models. Visualizing structure and meaning is the goal; because that focus greatly improves the communication to business stakeholders as well as to developers. 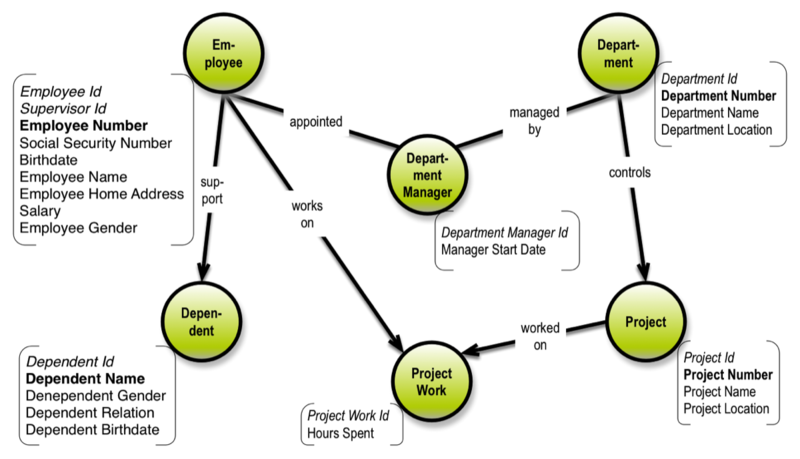 Furthermore this representation (the property graph model) is agnostic of the physical data store and its capabilities. Enterprise Knowledge Graphs get a lot of attention these days. They are certainly very attractive applications of graph technology. Understand why by reading my blogpost over here at Dataversity: How Not to Get Lost in 2018 with Knowledge Graphs: Map, Graph, Go! And don't forget to visit our Data Model History page for an overview of the important events and products on the database scene.